These subscriptions will give you access to popular fashion brands without the commitment! Fashion is evolving every single day. New trends come and go and for better or for worse, old trends are always re-emerging. But not every trend is worth a purchase. What if there was a way to get the season’s hottest look, without actually buying them? 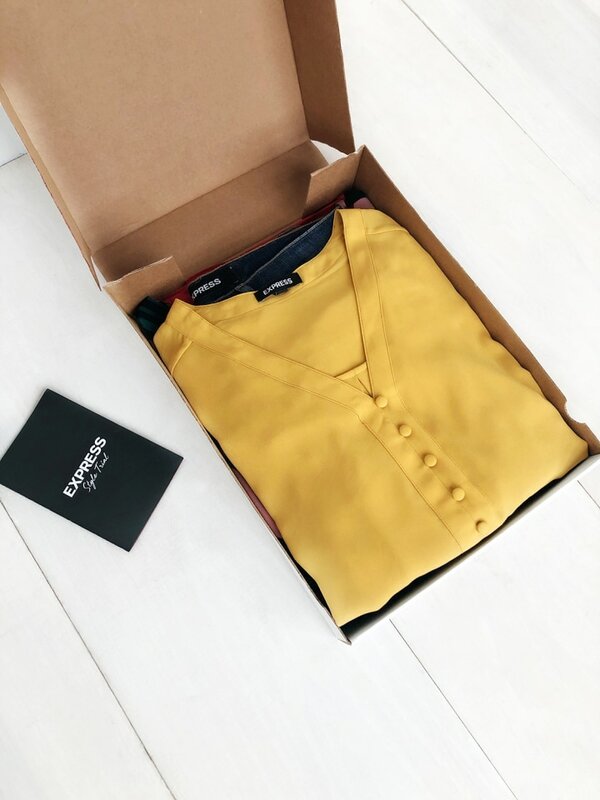 Clothing rental services are an economical and environmentally friendly way to stay on trend, with the convenience of getting the latest looks delivered right to your doorsteps. From body inclusive brands, to options for kids, there are plenty of different options. TODAY Contributor Zanna Roberts Rassi stopped by to share some of the newest style subscription services to fit your lifestyle and needs. According to Roberts Rassi, Rent the Runway was the breakout start for clothing rental. Previously known as the go-to for formal wear, Rent the Runway Unlimitied now offers clothing for all occasions! For $159 a month, you can rent four pieces at a time from top designers and have them delivered to your door within two days. Rent the Runway Unlimited allows you to swap back a style at any point. Gwynnie Bee offers access to fashion brands that are inclusive of all sizes (0-32), including Calvin Klein, Adrianna Papell and more. This service offers several different subscription options, including one item at a time for $49, or $199 for access to ten items at a time. You’re able to wear and enjoy with no commitment, plus all plans include unlimited exchanges, shipping both ways and cleaning. If you’re hoping to own the 9 to 5 look, sign up for NY&C Closet! Get access to your favorite looks from New York and Company for a monthly flat rate. The monthly subscription includes unlimited access to NY&Co with new styles being added every week. Choose up to three styles at a time, and when you’re ready for something new, send all three pieces back together and pick three more. If you rent something you can’t live without, you can also purchase your favorite items at a special discount. 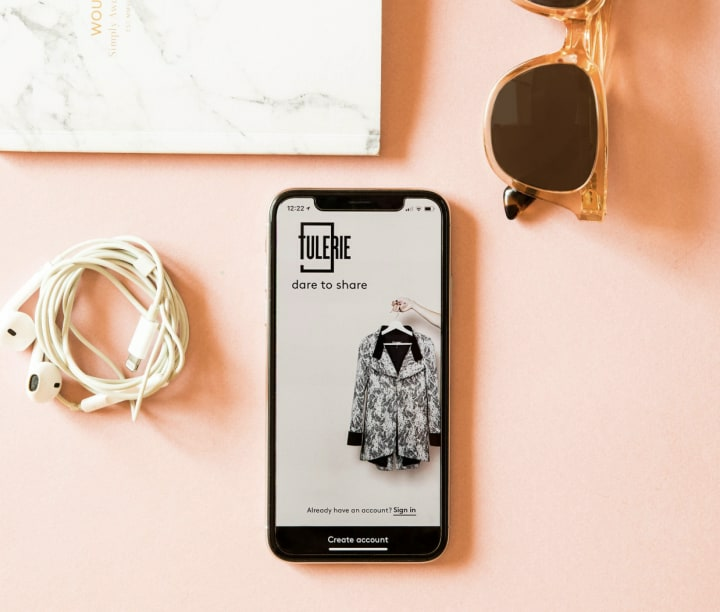 Download the Tulerie app to rent, borrow and share clothes with women in your local city and around the world. Tulerie is perfect if you’re going on vacation or attending a special event. Prices may vary depending on the item you choose. There’s no middlemen involved in the process, and each transaction requires a $10 shipping fee. If you’re looking for a way to get some extra cash, sign up to lend that piece in your closet that you haven’t worn in months. Your kids can get in on the action too! Rainey’s Closet grants access to thousands of styles for every fashionable kid and every occasion. Prices vary depending on which item you choose, but the process is simple: pick your dates, wear it and return it! You can reserve items for five or ten days, and shipping and dry cleaning is included in the rental fee. Ann Taylor's Infinite Style program is another great way to expand your work wardrobe without committing to a purchase. You can choose up to three pieces at a time and swap them out for another set of 3 as many times as you want throughout the month. Express launched their own rental program in October of last year. Users can choose up to three items at a time and can get unlimited exchanges plus discounts on items you've tried and want to keep forever. 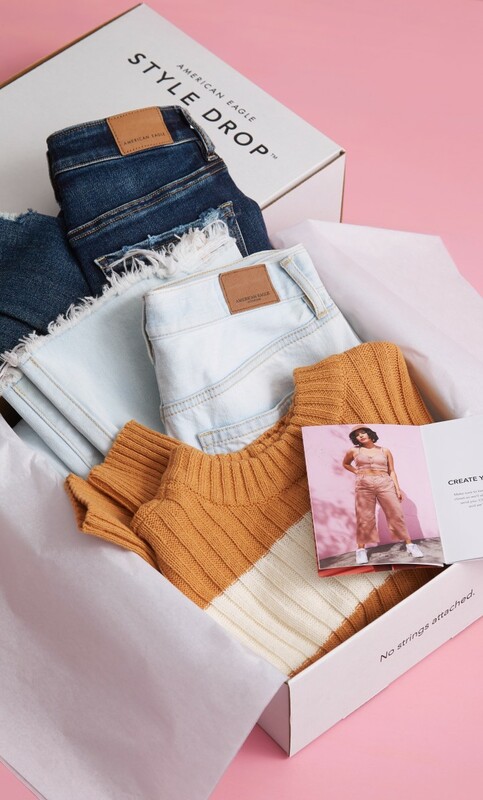 American Eagle's take on the retail trend allows subscribers to rent jeans, tops, dresses and more for $50 per month. You can rent three items at a time and are allowed unlimited shipments plus discounts on items you want to purchase.